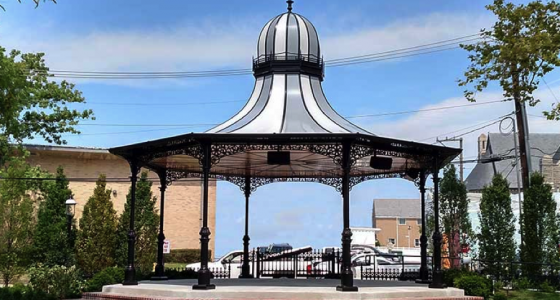 What is Curious Cape May? 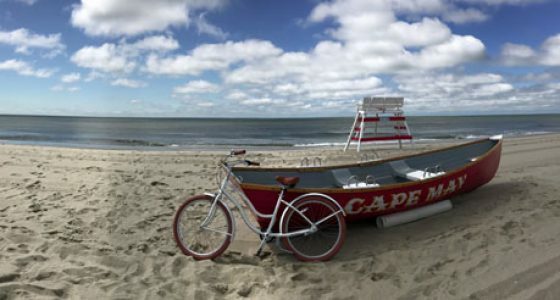 Curious Cape May is a bike tour company dedicated to sharing unusual tales about the history of the nation's first seaside resort while promoting the benefits of riding bikes around this beautiful town. We take pride in providing our riders -- whether you are a visitor or a local -- with a unique tour experience during your Cape May stay. And we look forward to sharing a ride filled with interesting and curious stories along with local insider tips to help make your time in Cape May truly memorable. Downtown Walking Tour – FREE! Save $5 off any tour. Just use the code “5OFF” when you book your Curious Cape May Tour. 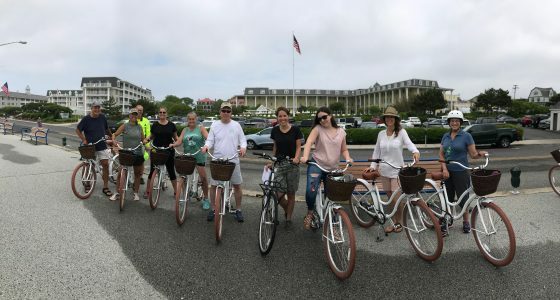 This bike tour was a highlight of our time in Cape May! It was a great way to see the town – the bikes are extremely comfortable, the stories are really interesting, and our tour guide was super knowledgeable! Not only did we have a good time, we also learned a lot!